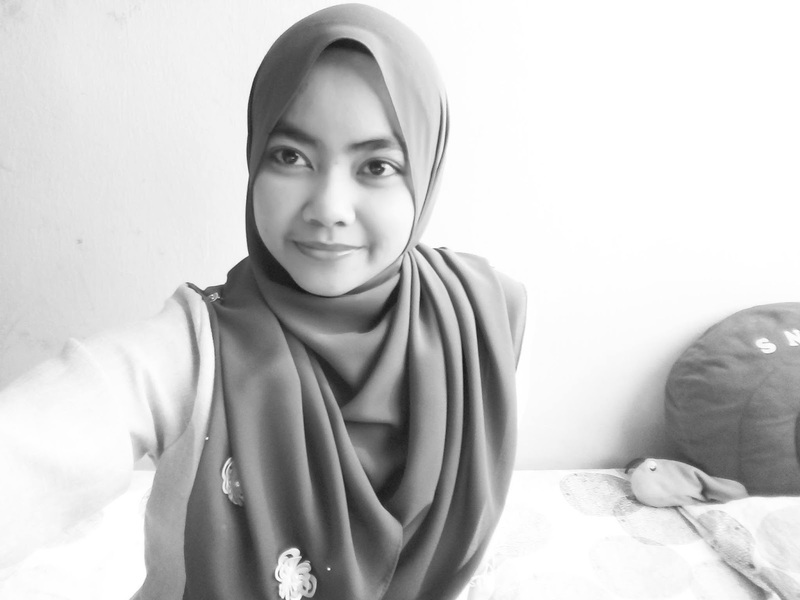 Hai, my name is Nurul Syafiqa Binti Mohammad Hatta. Born on 17th January 1991 in Kuching, Sarawak. I am living in Selangor and I work as Prudential Wealth Planner. Hold a degree, Bachelor of Science (Marine Biology) 2013. I choose to be in a business career because selling thing becomes my passion. 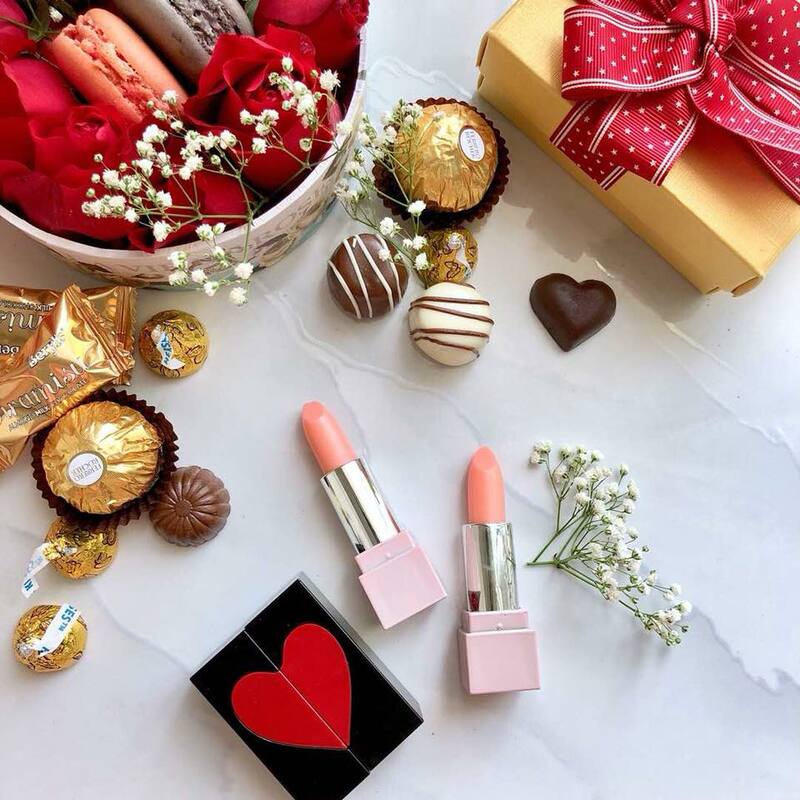 I sell MYKISH Strawberry Lipbalm. I also selling Kurung Moden & Bawal Printed by Darin Sophia. Do check out my instashop. Just click the link above. This is my personal blog. Sometimes I blog about life, sometimes I write about my personal opinion. 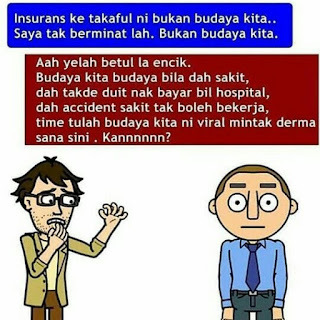 Sometimes I post about takaful awareness. Sometimes I update recipe and tips. I am an introvert type of person. A pluviophile, a logophile. So far belum ada achievement yang boleh dibanggakan dalam alam pekerjaan. Oleh itu, tahun 2019 ni saya berazam nak tambah achievement and recognition dalam life.